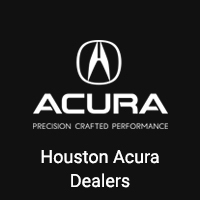 Acura has spent years producing some of the finest luxury sedans and crossovers available to Houston drivers, and the 2017 Acura TLX is the latest. 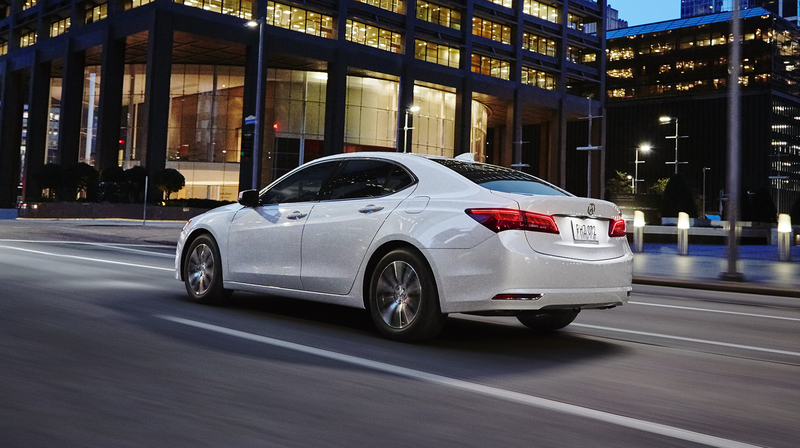 As the newest model in the Acura lineup, the TLX took on the competitors of two previous Acura sedans and had no trouble coming out on top thanks to its energetic yet efficient engine options, its practical design, and the sport sedan styling that comes from its track-tested DNA. 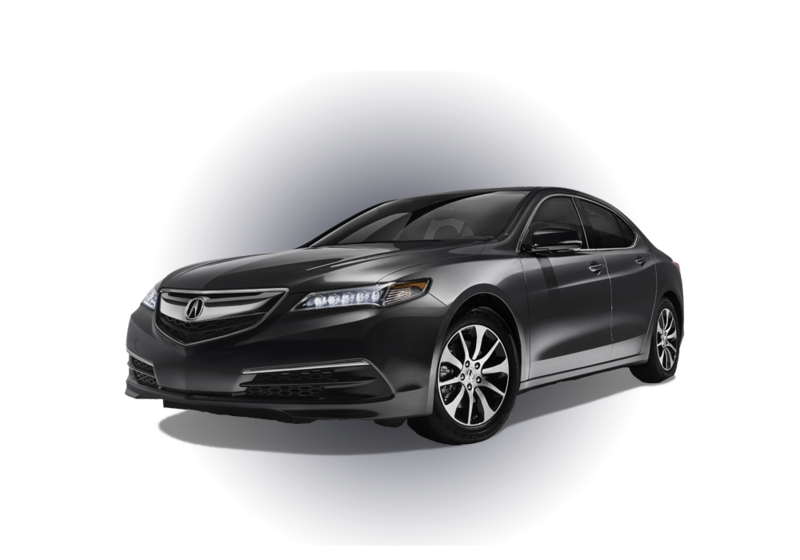 Whether your 2017 Acura TLX has the standard 206-hp 2.4L 4-cylinder or the available 3.5L V6 powering it, there’s no mistaking this car as anything other than a performance sport sedan. 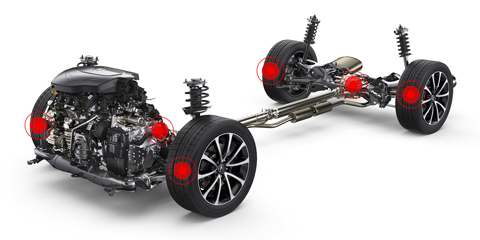 Standard Precision All-Wheel Steer (P-AWS) offers a new kind of control while the available Super Handling All-Wheel Drive (SH-AWD) system is designed for both improved traction and performance. P-AWS comes standard on the TLX, and it’s the first all-wheel steering system that can individually adjust rear toe angles. 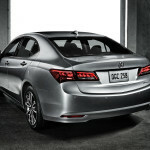 The result is generally improved maneuverability and superior cornering. 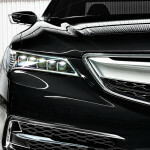 Acura vehicles are all about choices, and the TLX is no different. 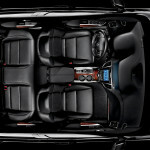 The standard model features an 8-speed dual-clutch transmission with torque converter while the V6 is paired to a 9-speed automatic transmission. 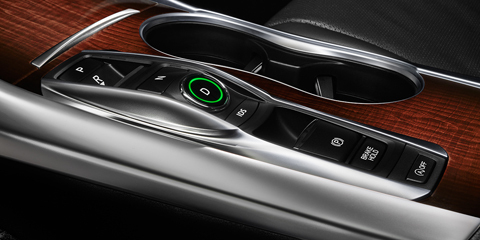 Shift gears with the flick of a wrist using the steering wheel–mounted paddle shifters. 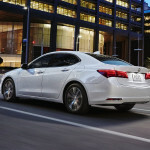 Drivers who need more power on their sport sedans will be happy to find the TLX’s available 3.5L V6 engine, with 290 hp and 267 lb.-ft. of torque; front-wheel drive models earn an EPA-estimated 34 highway mpg. 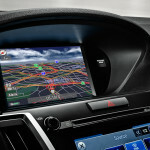 ** Drivers seeking the control of SH-AWD, it’s only available on the V6. Some days you just need your car to offer that extra kick. 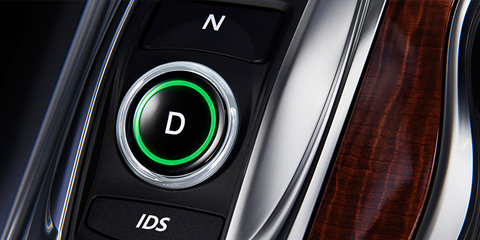 Integrated Dynamics Systems brings four driving modes to the TLX, including Econ, Normal, Sport, and Sport+. 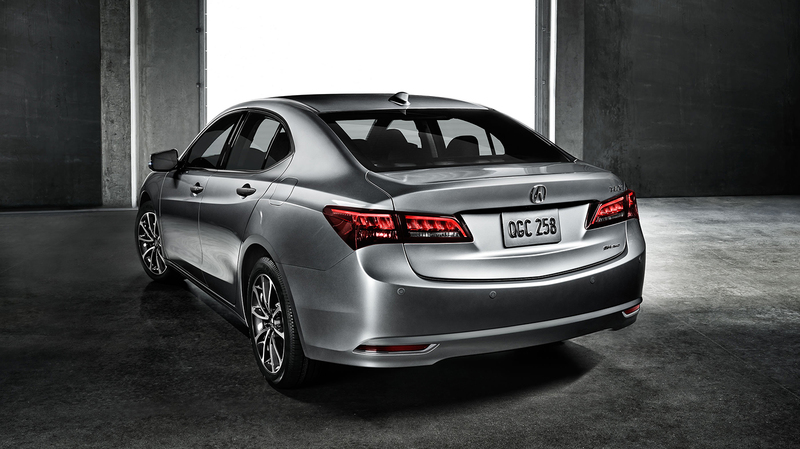 This sport sedan is ready to drive the way you want to drive. 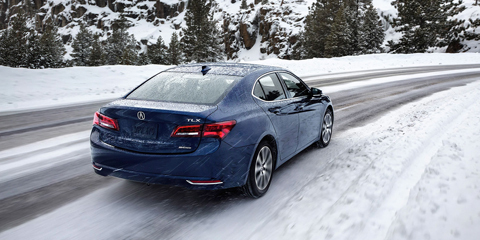 SH-AWD is an option on TLX V6 models that makes it even easier to conquer the weather and have control over the pavement. 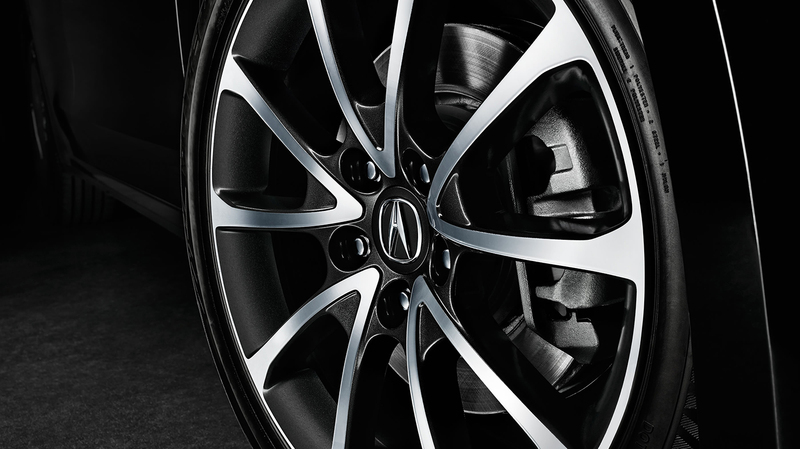 Power and torque are distributed to the wheels that need them most, including torque vectoring to direct power to the outside rear wheel and launch the TLX gracefully through curves. 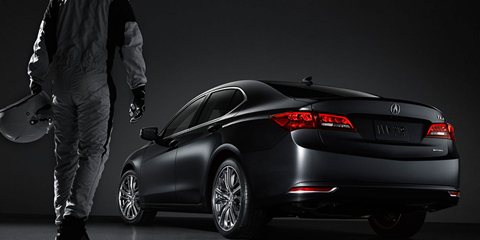 The performance of your sedan literally rests on four things: the tires. 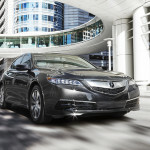 Improperly inflated tires can affect fuel economy and cause the TLX to behave unpredictably. 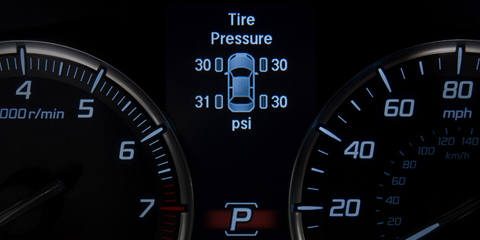 Acura’s Tire Pressure Monitoring System (TPMS) detects under-pressurized tires and alerts you to which ones need to be filled up. 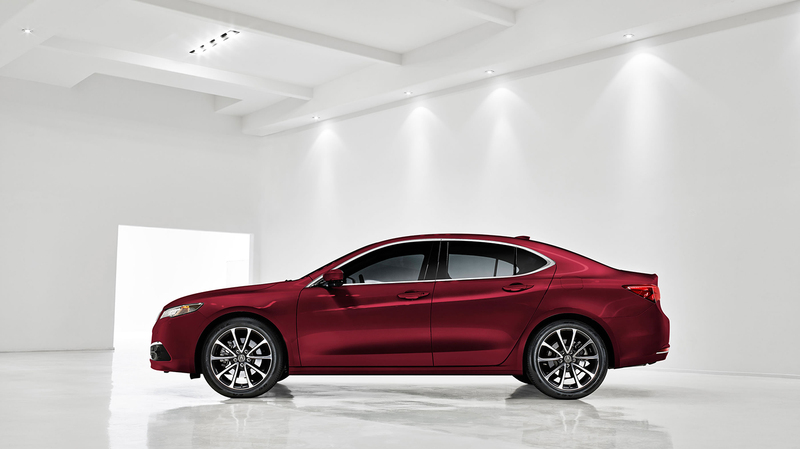 As a true sport sedan, the 2017 Acura TLX exterior has been designed and redesigned until its curves were equal parts stylish and practical. Every angle and line has a purpose beyond simple good looks. 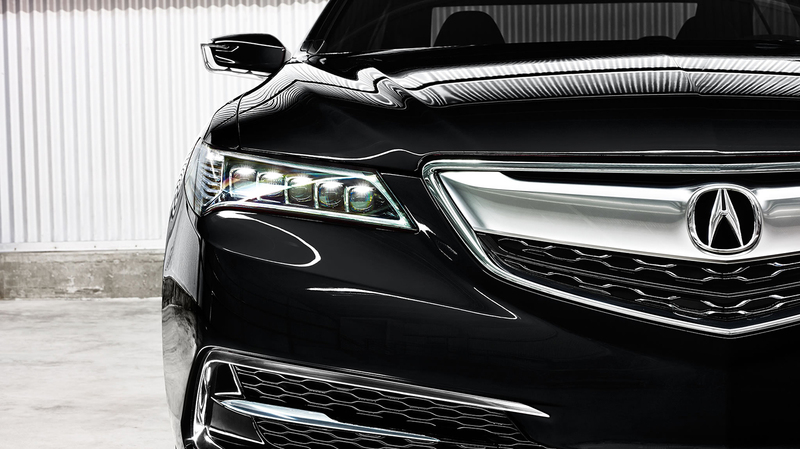 Acura’s signature Jewel Eye LED headlights are smoothly sculpted into the body of the sedan while high-tech safety features have been engineered to blend in for all but the most intent observer. 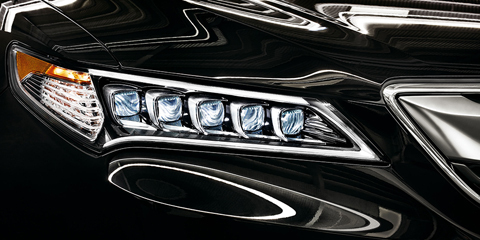 A set of five LEDs sits in each headlight, delivering bright, low-energy beams to illuminate the road ahead. Their jewel-like look comes from the reflectors that enhance the LED lights and glisten in the sunlight even when your headlights are off. 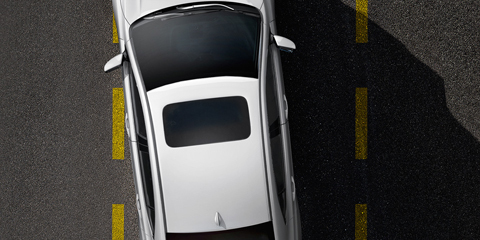 Back up with confidence with the TLX’s standard rearview camera. Just shift into reverse, and this camera brings up three different views of what’s behind your car on the in-dash display so you don’t need to worry about backing over the kids’ bikes or hitting another car. 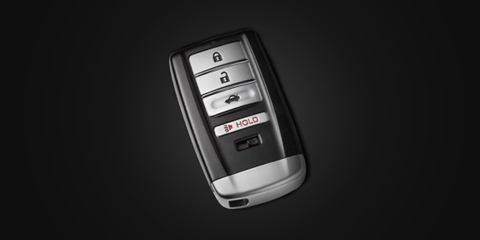 The TLX is a smart car; it’s so smart, in fact, that it knows when your key fob is near and lets you open the doors without digging in your pocket or purse for keys. Just sit behind the wheel, press the start button, and go. 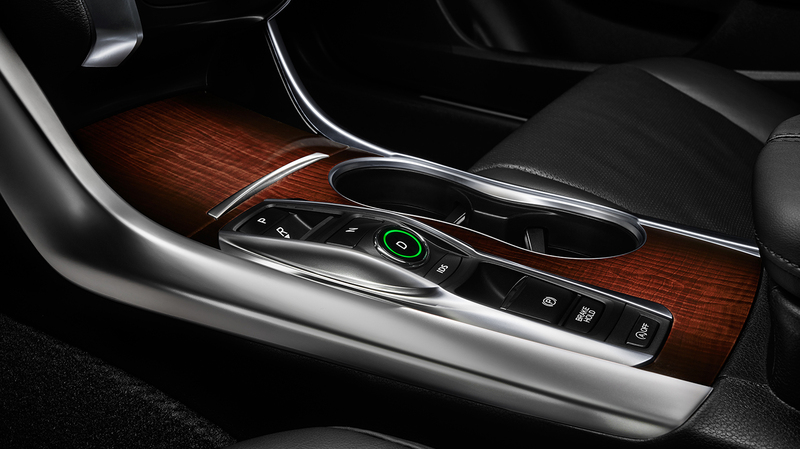 While Acura engineers are busy ensuring the engines of the TLX get the most they can out of every drop of fuel, Acura’s designers spend their time crafting the kinds of cabins you won’t want to leave. 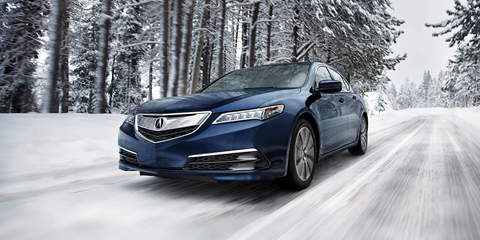 The 2017 Acura TLX interior design is welcoming, with standard heated front seating and available front-seat ventilation for comfort in any climate. 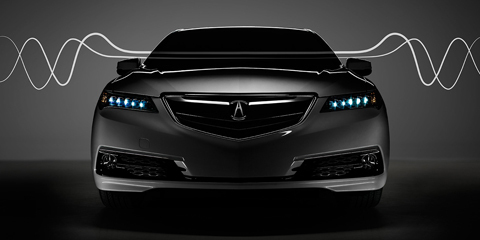 Upgrades like available Milano leather and advanced tech features mark the TLX as a sedan at the top of its class. The TLX seats are sculpted for comfort during everyday driving and performance maneuvers, including a 10-way power-adjustable driver’s seat and standard heating elements. 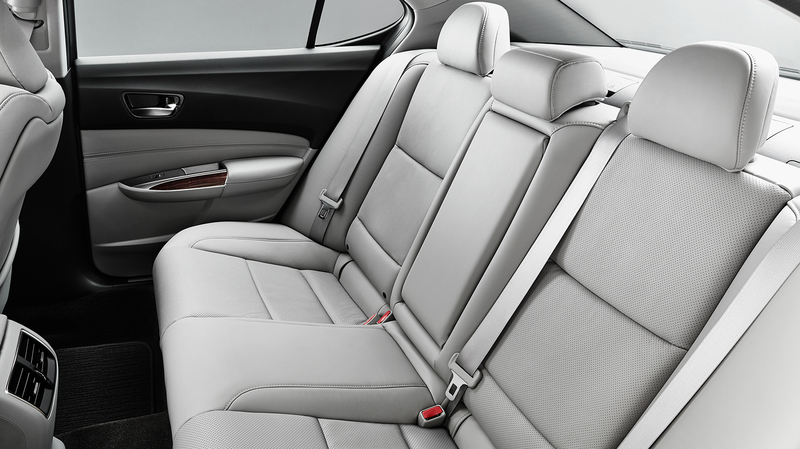 Ventilated seats are available on the Advance Package for improved cooling. 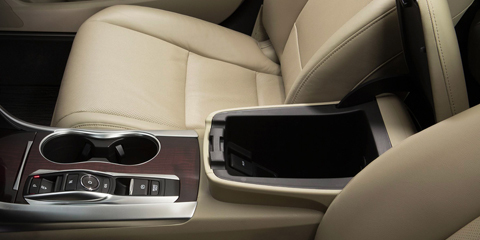 The spacious cabin of the TLX means you’ll have plenty of room to be comfortable behind the wheel and more than enough spots for your gadgets. Don’t worry about charging, either, as a USB input and 12V outlet keep the power flowing to your smartphone, MP3, or other device. 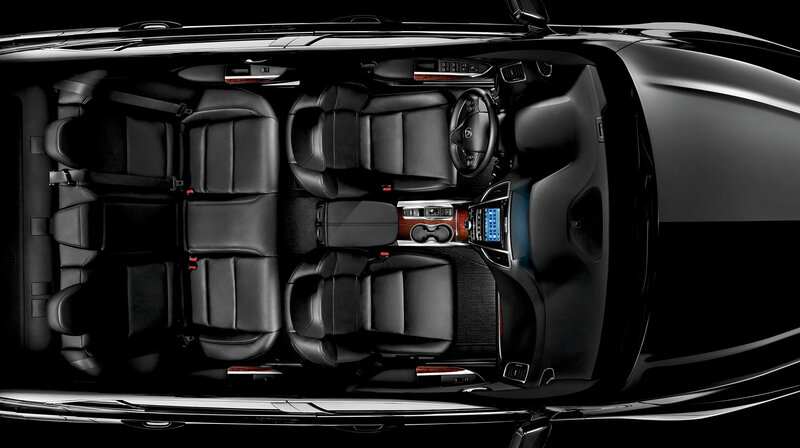 The TLX is built for serenity, and that means getting the peace and quiet you need when you need it. 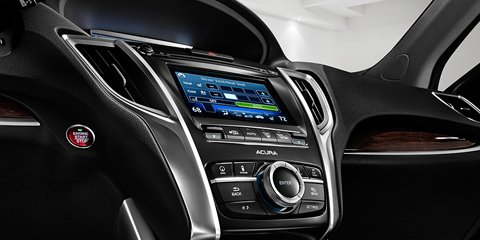 Active Sound Control is standard on this sedan and detects mechanical noises, emitting sound waves in opposing frequencies to cancel them out. Special engine mounts and acoustic glass help to reduce cabin noise as well. 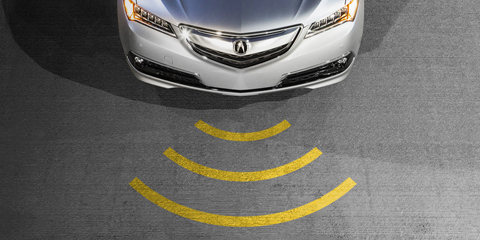 The TLX features state-of-the-art connectivity, with standard Bluetooth and features like AcuraLink telematics available. If it had a button for every function, the console would be overloaded! 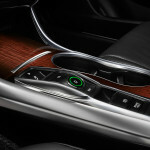 The ODMD is a touchscreen that configures its buttons to your exact needs, changing from vehicle settings to media controls to phone controls as needed. If you’re an iPhone user, the TLX has room to bring Siri along for the ride as well. 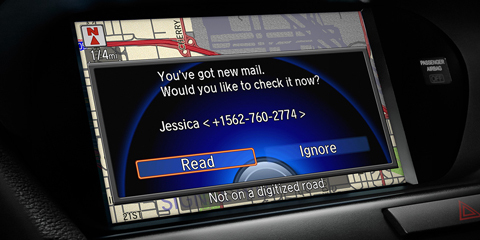 Siri Eyes Free keeps you connected to e-mails and SMS texts as well as standard Siri functions, responding to voice controls so you never have to take your eyes off the road. 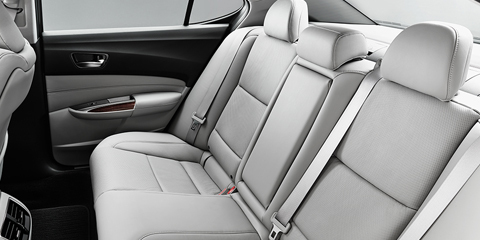 Unlike competing sport sedans, the TLX has no problem comfortably seating three passengers in the back. Of course, you won’t always need to make room for the kids, and the 60/40-split folding rear seat lets you easily haul skis or golf bags for a weekend adventure. 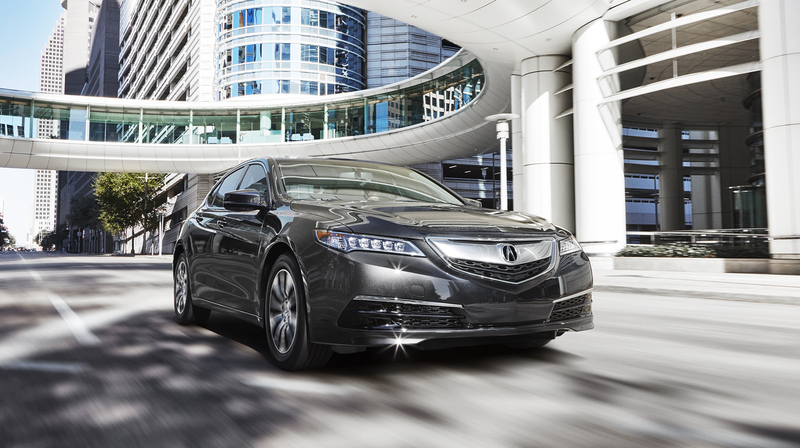 We’re proud of every aspect of the TLX—it’s stylish, it’s loaded with comfort features, and its engines offer more than enough power for the average driver—but we think the most important features of the new sport sedan are ones that often go overlooked: safety. 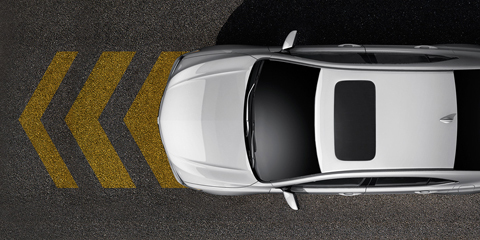 We already touched on the rearview camera, but the TLX has a wide range of standard and available safety technologies that can actually work to avoid a collision. 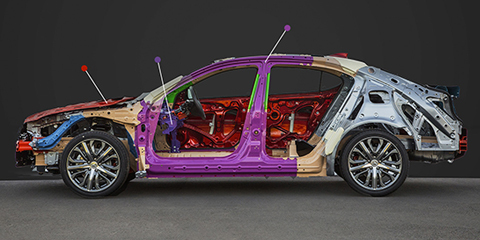 The Advanced Compatibility Engineering (ACE) body structure is the foundation for the TLX, literally. Its frame is designed to crumple and direct accident energy away from passengers to reduce the risk of injury in an accident. Cruise control is great for long drives, but Adaptive Cruise Control brings the system into the 21st century. 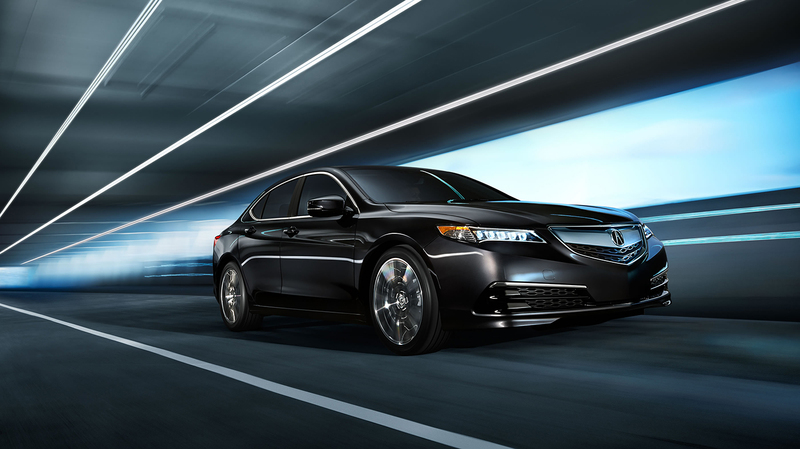 This system uses radar controls to monitor the speeds of surrounding vehicles and adjust the TLX cruising speed as needed. 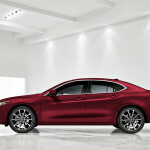 This standard TLX safety feature detects a loss of traction on the pavement and adjusts engine performance to offset it. Once you’re on firm ground again, Vehicle Stability Assist yields control of the engine and puts you back in charge again. 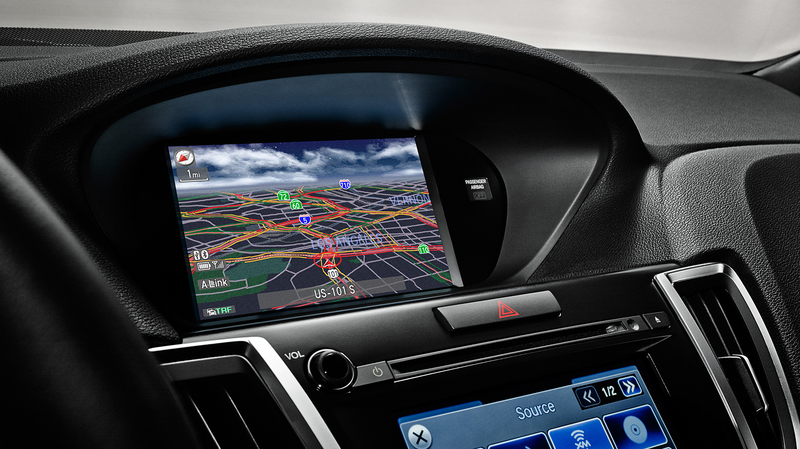 This advanced AcuraWatch safety feature monitors the markings on the road and alerts the driver if they are drifting. 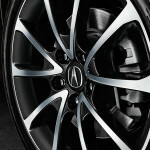 If the driver doesn’t respond, the TLX can actually give the wheel a nudge to keep your car centered in its lane. A highlight of the AcuraWatch Plus Package, this safety feature uses those same radar sensors as Adaptive Cruise Control to monitor for potential front collisions. If it senses a possible collision and the driver doesn’t respond in time, Collision Mitigation Braking can automatically apply the brakes, slowing or stopping the car. 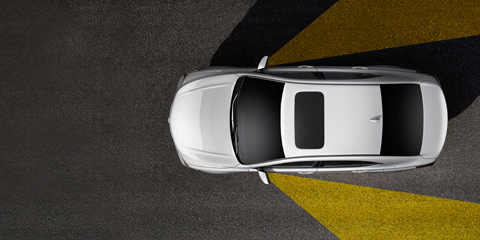 Radar serves as an extra set of eyes on the road, detecting the presence of a vehicle in either of the TLX’s blind spots. 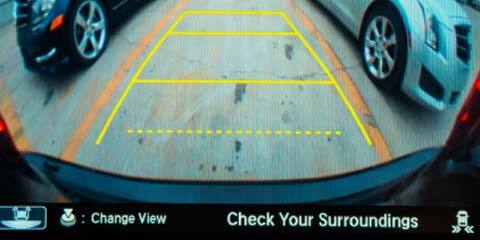 If there’s a car in a blind spot, the corresponding windshield pillar and in-dash display both light up with a warning.